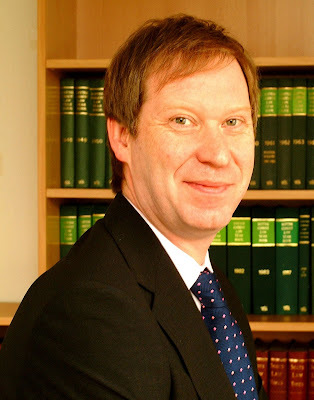 By: Ian S Morman, Solicitor (pictured below). 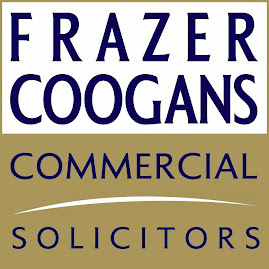 Frazer Coogans Solicitors, Ayrshire, Scotland. MOST owners of licensed premises and holders of off-sales licences will be aware of the important changes now underway to licensing law in Scotland. The transition or transfer period from the present alcohol licensing legislation, the Licensing (Scotland) Act 1976, to the new legislation, the Licensing (Scotland) Act 2005, started on 1 February 2008. The transition period will run for nineteen months, until the 1 September 2009. All licences and regular extensions under the ‘old’ system in operation on 1 February 2008, when the transition period begins, will automatically be extended to 1 September 2009. Under the 2005 Act there are two sorts of licence, and licensees need both - a Premises Licence, a licence authorising the sale of alcohol on the premises, and a Personal Licence which authorises an individual person to supervise or authorise the sale of alcohol. An applicant for a Personal Licence must be in possession of the new, prescribed, Licensing Qualification. To apply for a new Premises Licence under the 2005 Act, a licensee must submit to the Council an Application Form (and the appropriate fee), an Operating Plan, and a Layout Plan. The provisions for the form of the Layout Plan are very detailed, and it is important that appropriate professional assistance is sought to prepare an acceptable Layout Plan. Although the Scottish Government have given the impression that the application for the new licences is a straightforward one which most licensees can deal with themselves, in reality licensees will require to instruct the appropriate property professional who can provide a properly prepared Layout Plan of the Premises, and also to consult with their independent legal adviser to discuss and prepare their Operating Plan and the Application Form. Careful consideration is required of the detail to be incorporated in the Operating Plan and Application Form to avoid damaging complications at a later date. The new licensing regime and the transition procedures will require licensees to undertake a substantial amount of preparatory work in advance of the final lodging date in order to ensure that the Application meets the necessary standards. 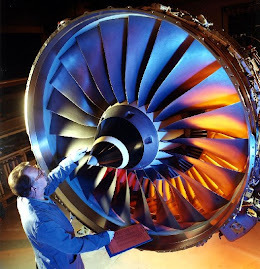 In addition to the professional fees involved, the application fees for the new licence are set at a much higher level than those under the 1976 Act, and the high costs and the complexity involved in the transitional application process have led some licensees to seriously consider closing down their businesses prior to the start of the new licensing regime. 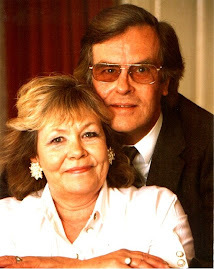 But Frazer Coogans Solicitors can reassure licensees that with the proper professional advice and assistance the complexity of transition can be successfully negotiated.